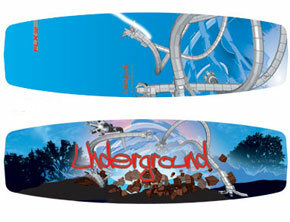 Underground kiteboards got so good that we quit building boards years ago. 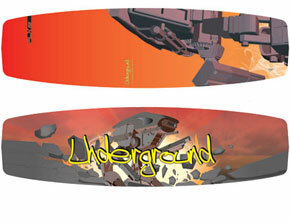 They were coming up with very progressive boards with unmatched build quality. 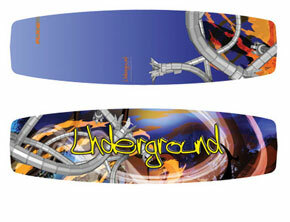 The new UG directional wave boards are the earliest planing and best we have tried. 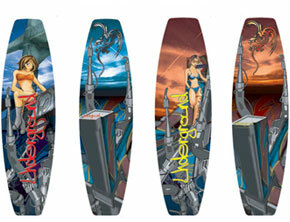 The combination kite/surfboard with stainless inserts is the perfect one board travel tool. These boards just rock! Period! The FLX is the twin tip of choice with fantastic flex and build quality in a very attractive package. Many of the UG products are custom orders so let us know well in advance. LWD (Litewave Designs) showed up at our door to deliver the new 5’8” surf specific directional and it goes top to bottom like a dream without the usual tracky feel of a four fin design. 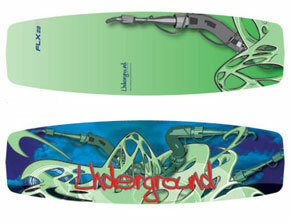 Great all arounder for a light guy or medium to high wind wave killer for a heavier surf nut. Contact us for consultation on choosing on the right board for you!